I originally started this project to create a safe and fun environment for women to come and train jiu jitsu. 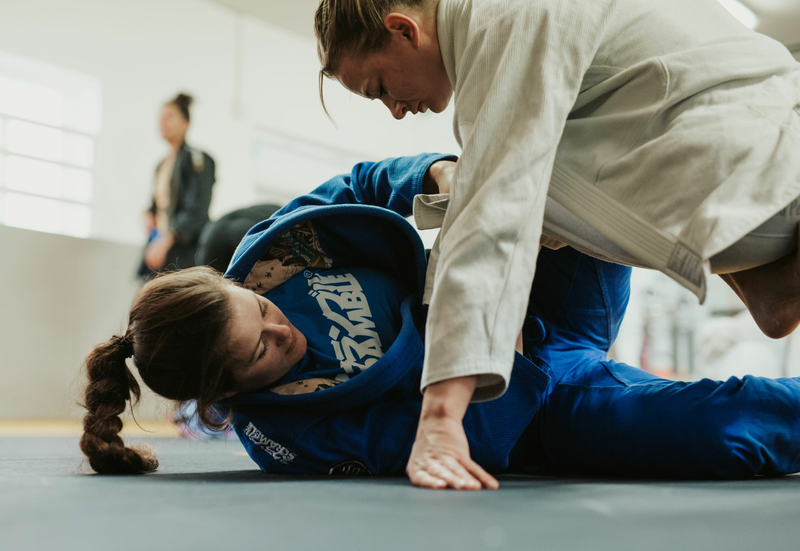 I love to share my knowledge but I believe what women get most out of it is spending time with each other, sharing stories and training on the mats. Women from all different schools and all different levels come with the chance network, make friends and learn from each other.